Looking At Our Brochure Is The Easy Part. The Chesapeake Bay May Soon Become More Familiar To You Than You Ever Thought. The journey could start today. No one likes a sea of red tape. Let’s try to make it smooth sailing. Please fill out this questionnaire. You’ve already helped your parents take the first leg of the journey by visiting our website. This could be a very effective second step. When your backyard is the beach, every day is a vacation. Start the day by enjoying breakfast in your apartment home, then head out to find your daily adventure. Take a stroll on the beach enjoying the sea air without all the worries of homeownership. 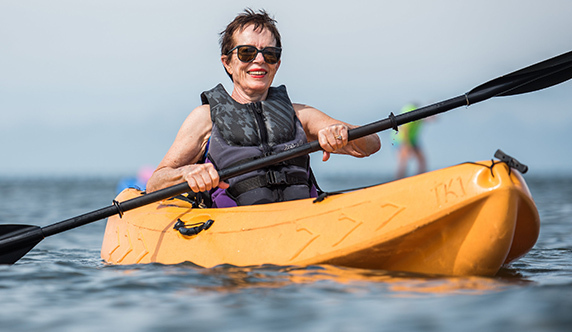 Live a resort-style retirement, with your Dolphin apartment serving as the Launchpad for easy living, exploration, fun and time spent amongst friends and loved ones. Imagine a fresh bay breeze and breakfast—or any meal for that matter—on your balcony. 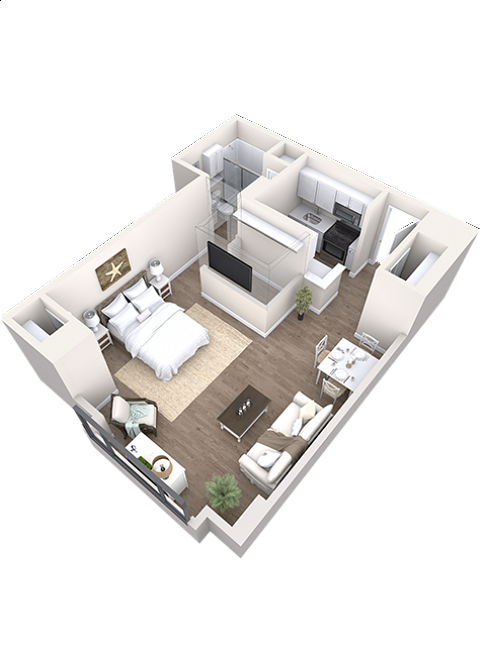 Next, imagine stepping into your wonderful Osprey apartment, where there’s room to let your inner decorator run wild. Infuse this spacious two-bedroom, two-bathroom residence with your personal touches and love your beachfront lifestyle—without the concerns of a dutiful homeowner. With a Osprey apartment, the resort-style retirement you’ve imagined can become a reality! 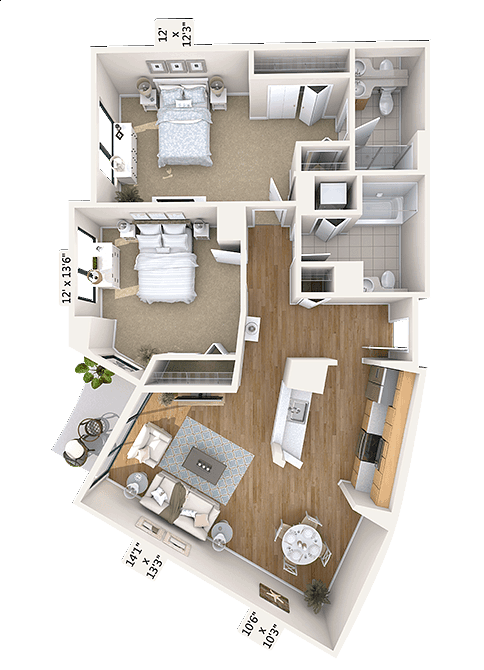 The Osprey's unique floor plan presents more than just a spacious residence—it presents the perfect destination for rest, relaxation and family entertainment. ©2019 Westminster-Canterbury on Chesapeake Bay.